North Dakota Department of Transportation issued the following announcement on Oct. 1. All hay bales on North Dakota highway rights of way, must be removed by Thursday, November 1. Hay bales remaining on rights of way after November 1, will be removed as directed by the District Engineer. The bales need to be removed for snow management and safety reasons. North Dakota Century Code prohibits hay from being placed in the right of way except on the outer edge. 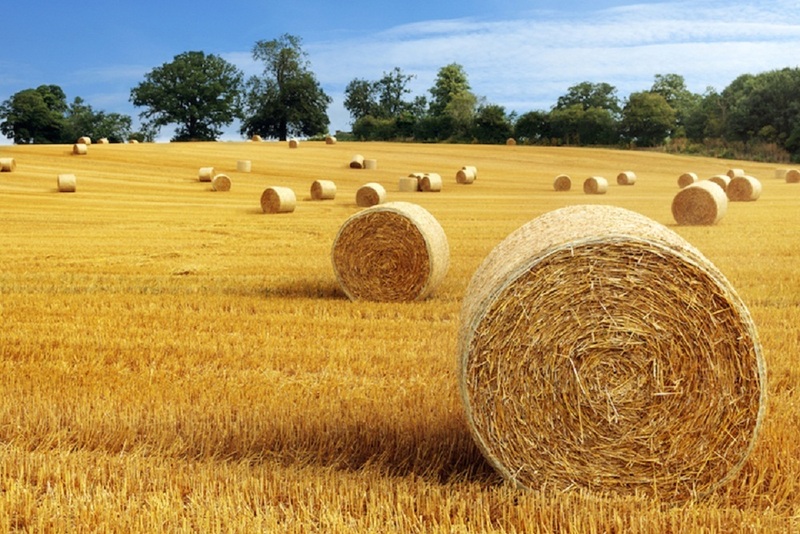 Large round bales must not be placed on in-slopes or within 60 feet from the outside edge of the driving lane. Want to get notified whenever we write about North Dakota Department of Transportation ? Next time we write about North Dakota Department of Transportation, we'll email you a link to the story. You may edit your settings or unsubscribe at any time.